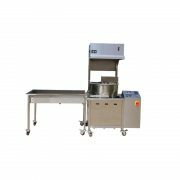 This machine is made with electromagnetic heating technology which is more safer and energy saving. 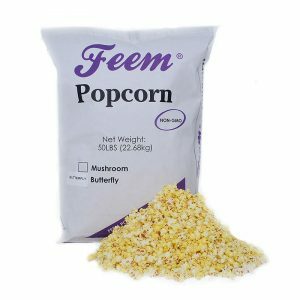 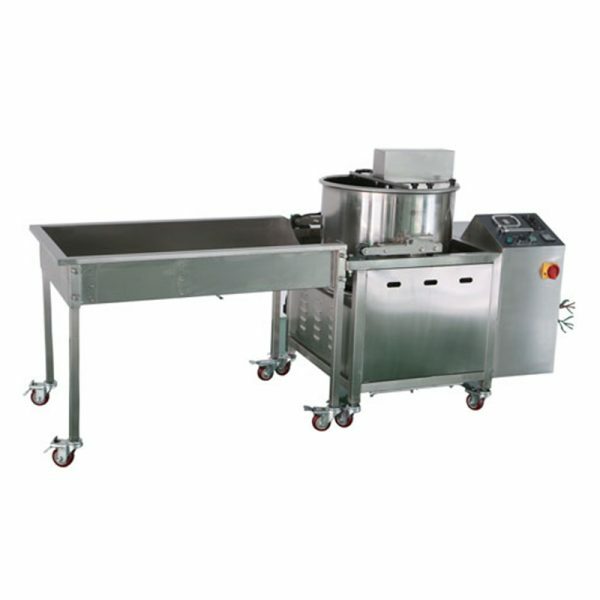 It can be used to produce both butterfly and mushroom type popcorn, suitable for back-kitchen with bulk production. 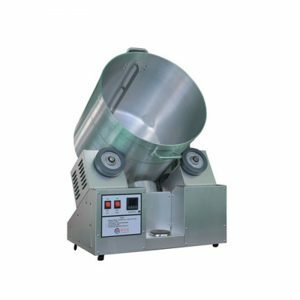 Perfect choice for high volume production manufacturer, which can accommodate kernel feeding up to 2000 grams per serving. The kettle installed on least 4ft knock-down table, providing maximum production. 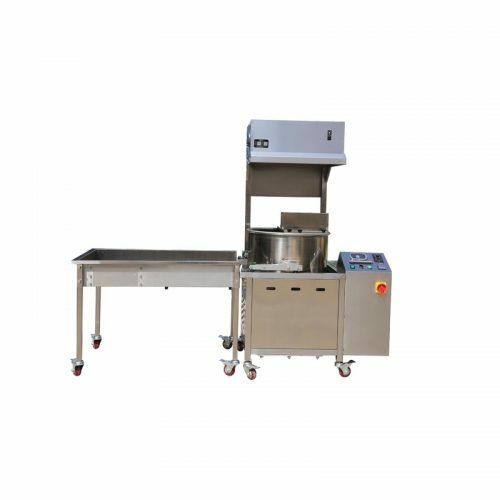 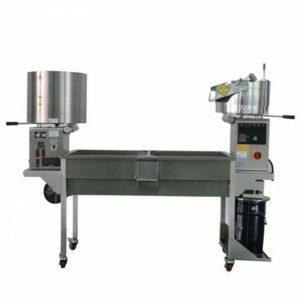 The table has one shelve for pedestal poppers installation, and a corn chute for easy transfer of popped product from receiving tray to storage container. 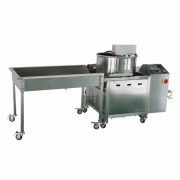 Kettle and knock-down table made by stainless steel and durable.